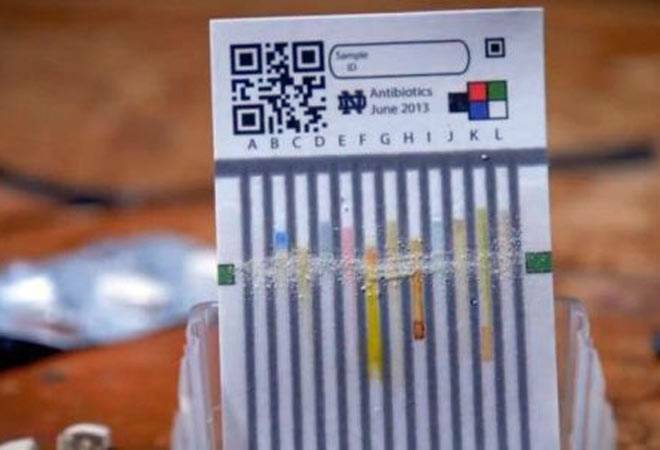 Scientists have developed a simple, inexpensive paper-based device which can identify poor-quality or degraded medications within minutes. Medications can be compromised in many different ways. For example, they may be bulked up with fillers, or they can degrade because they are stored improperly, researchers said.